The Cadillac CEO informed about the moving its headquarters from Detroit to New York, which starts to work next year. Certainly, the carmaker is proud of its main office in Detroit, but according to Cadillac, the company needs development, improving and influencing of the lifestyle of such megapolice as New York. Also that is a chance to share experience with other premium auto manufacturers to meet demand of other potential customers. It is a new step of Cadillac to deviate from the General Motors and become the separated luxury brand producing new models such as a new flagship sedan and ELR as well. 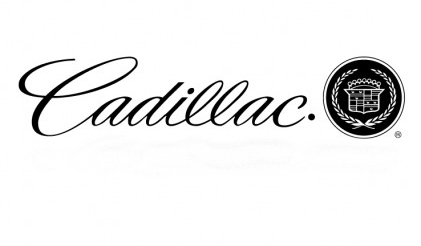 The Cadillac team is working on reinstating of the brand to take back the position of the luxury automaker in the world. As the head of General Motors said, Cadillac might be the center of the whole company excellence. Currently, General Motors is launching a new fill-size sedan, the updated crossover SRX and other two novelties, which will be available in coupe of convertible versions.